Computed tomography has been used to evaluate diseases in companion animals since the early 1980’s. 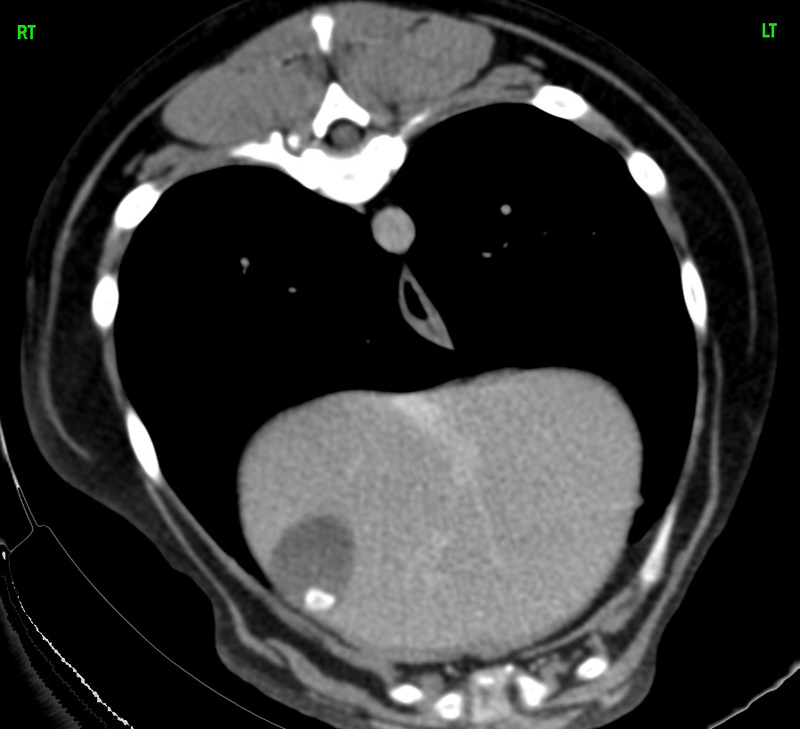 The CT characteristics for some disease processes are therefore well documented. Other applications are still being extrapolated from those described in the human literature. 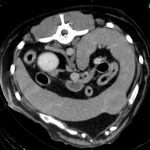 Know some of the most established indications for the use of CT. 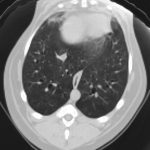 Positioning considerations >> atelectasis can mimic lung disease! 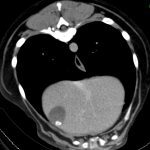 Computed Tomography is now available to ALL Veterinarians in the DFW and surrounding areas! 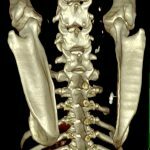 Call today to schedule a CT scan or just call us to stop by and demonstrate just how easy it is to add Computed Tomography to your list of office services! Tidwell A., Jones JC. 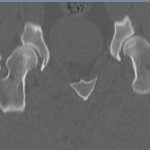 Advanced CT and MRI concepts. 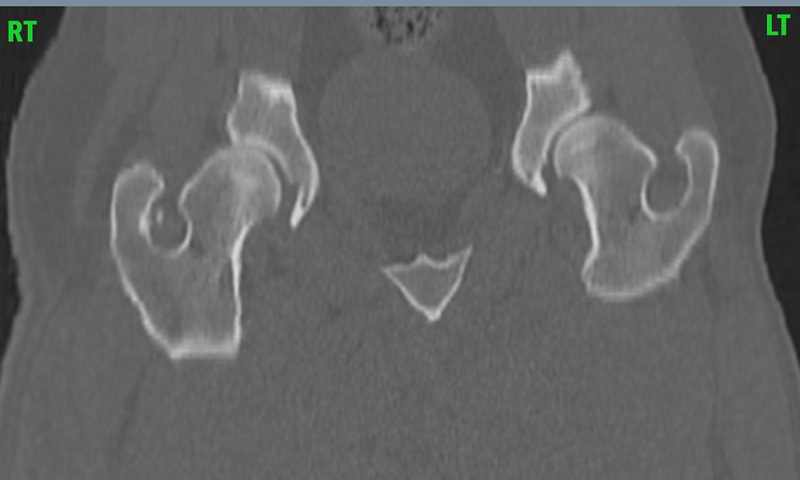 Clin Tech in Small Anim Pract 14: 2-3, 1999. Berry CR. Physical principles of computed tomography and magnetic resonance imaging. In Thrall DE. Textbook of Veterinary Diagnostic Radiology. 4th edition. W.B. Saunders, Philadelphia. 2002. Stickle RL, Hathcock JT. 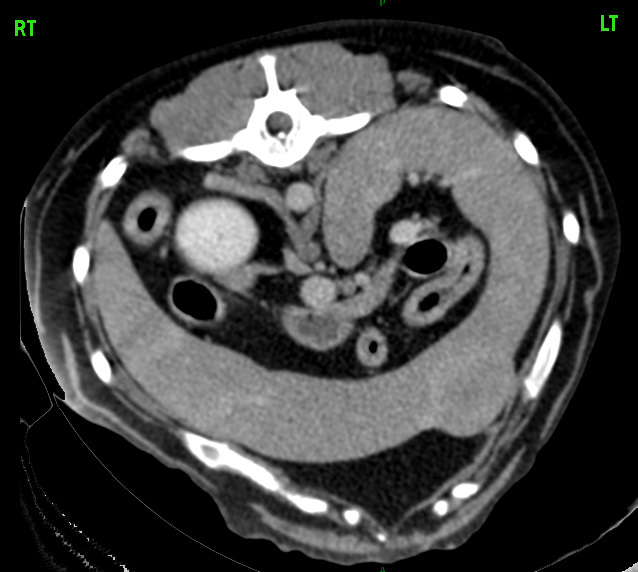 Interpretation of CT Images. In: Shores A. Diagnostic Imaging. Vet Clin NA Small Anim Pract 23:2, pp 417-436. 1993. Feeney D, Fletcher T, Hardy R. Atlas of correlative imaging anatomy of the normal dog. W.B. Saunders, Philadelphia. 1991. 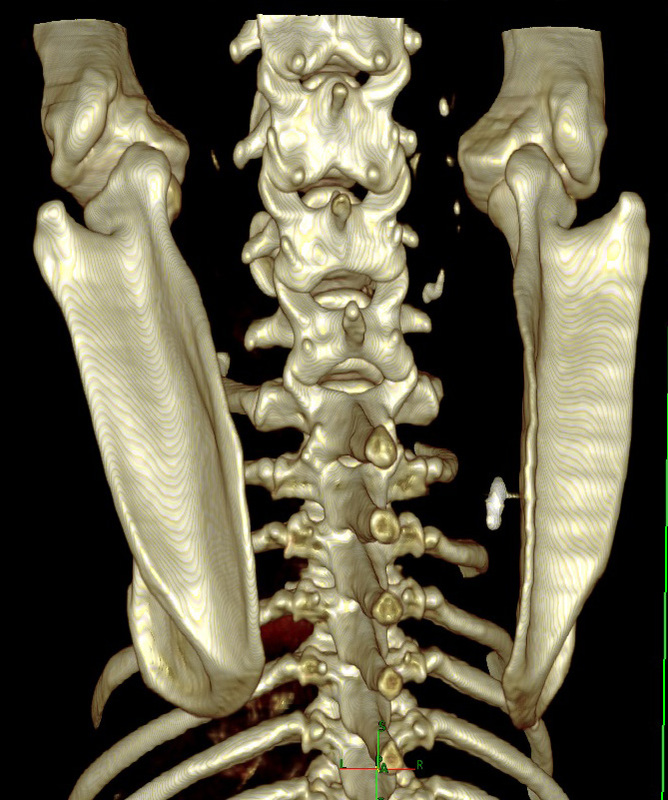 Assheuer J, Sager M. MRI and CT atlas of the dog. Blackwell Science, Berlin. 1997. Schwarz LA, Tidwell AS. 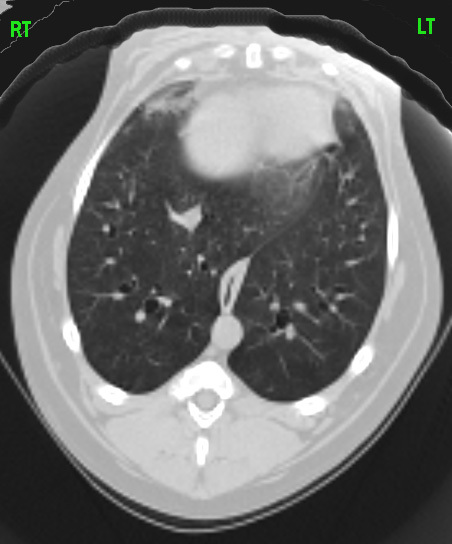 Alternative imaging of the lung. Clin Tech Small Anim Pract 1999 Nov;14(4):187-206. Reichle JK, Snaps F. The elbow. Clin Tech Small Anim Pract 1999 Aug;14(3):177-86. Forrest LJ. The head: excluding the brain and orbit. Clin Tech Small Anim Pract 1999 Aug;14(3):170-6. Daniel GB, Mitchell SK. The eye and orbit. Clin Tech Small Anim Pract 1999 Aug;14(3):160-9. Adams WH. The spine. Clin Tech Small Anim Pract 1999 Aug;14(3):148-59. Thomas WB. Nonneoplastic disorders of the brain. Clin Tech Small Anim Pract 1999 Aug;14(3):125-47. Kraft SL, Gavin PR. Intracranial neoplasia. Clin Tech Small Anim Pract 1999 May;14(2):112-23. 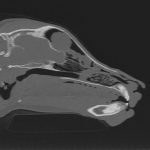 Widmer WR, Guptill L. Imaging techniques for facilitating diagnosis of hyperadrenocorticism in dogs and cats. JAVMA 1995; 206 (12): 1857-1864.